Tickets for our most popular promotion! 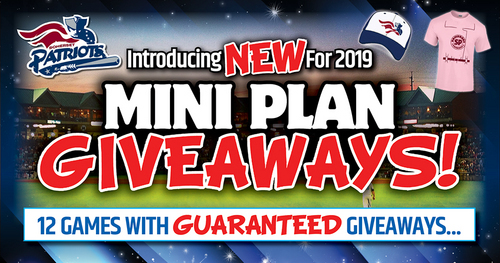 Every game in this plan features a GUARANTEED Giveaway on these nights to the ticket holder! Ticket holder MUST be present to receive the giveaway! Pick the 12 games that best fit your schedule! You can select from all 70 home games to pick the best Mini Plan package for you. Contact the Ticket Office to purchase and pick your dates today at 908-252-0700! 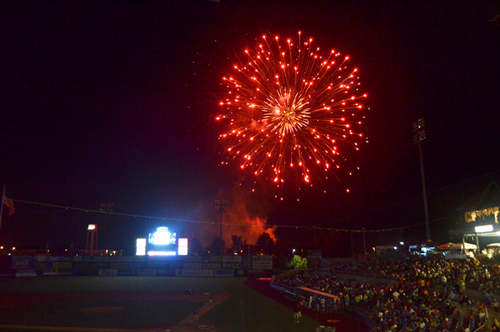 Pick 12 games of your choice to enjoy in a fully furnished, air-conditioned Suite!